EidosMedia, a global media company, wanted to establish business continuity with highly available storage and the flexibility of the cloud, while maintaining the enterprise storage management capabilities of its on-premises infrastructure. 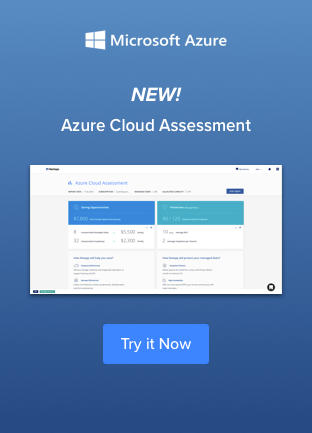 NetApp Cloud Volumes ONTAP data management software enables EidosMedia to manage its on-premises and cloud data from a single, centralized management console, while leveraging AWS for the flexibility of the cloud. 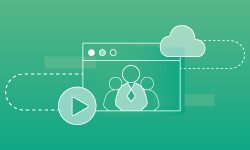 Watch this on-demand webinar to learn how NetApp and AWS provided EidosMedia with a seamless platform to support the organization’s critical business applications, enhance workload portability, and accelerate feature development and testing through improved DevOps processes.